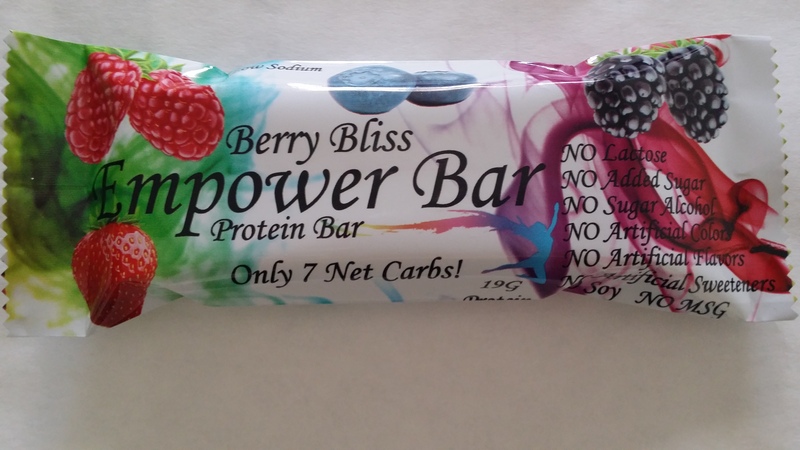 Empower Protein Bars are made with a Cold-Processed Cross-Flow microfiltered whey protein isolate from grass-fed cows that is BGH-Free, Non GMO, and sweetened only with Stevia. Prebiotics are a category of functional food, defined as non-digestible food ingredients that beneficially affect the host by selectively stimulating the growth and/or activity of one or a limited number of bacteria in the colon, and thus improve host health. Numerous scientific studies showed that IMO is a prebiotic and improve overall digestive health. Dietary fibers are the indigestible portion of plant foods that move food through the digestive system, absorbing water, making defecation easier. Soluble fiber undergoes metabolic processing via fermentation, yielding end-products with broad, significant health effects. IMO is a dietary fiber because of its resistance to digestion in upper digestive tract. What are other health benefits of IMO other than the prebiotic and dietary fiber structure function claims? Fermentation of IMO by colonic bacteria may results in production of Short Chain Fatty Acids (SCFA) that metabolize in liver and confer many physiological benefits to the host including: protection from colon cancer, stabilize blood glucose levels, suppresses cholesterol synthesis, lowers colonic pH thus increase absorption of dietary minerals and stimulates immune protection. How do we know that IMO is a low caloric sweetener? IMO is a low caloric health sweetener because of the very low content of glucose (<3%) and presence of specific bonding in carbohydrate’s chains that is resistant to digestive enzymes in the lower digestive tract. How sweet is IMO in relation to sugar? Both syrup and powder form of IMO exhibit light sweet taste with sweetness compared to sugar (sucrose) ~50-60%. It is in essence a low calorie, low intensity sweetener as well as dietary fiber.